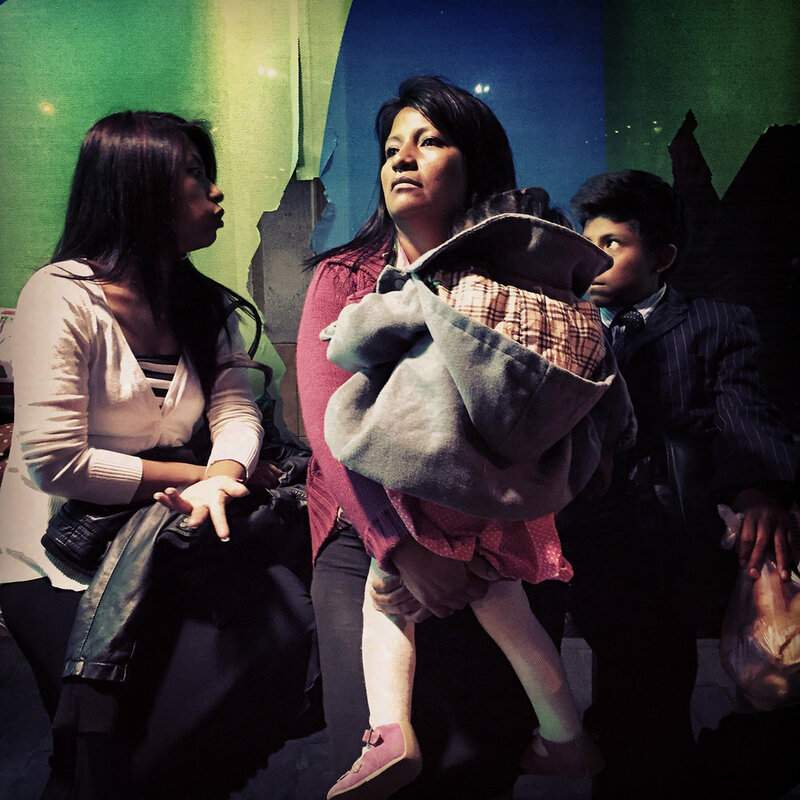 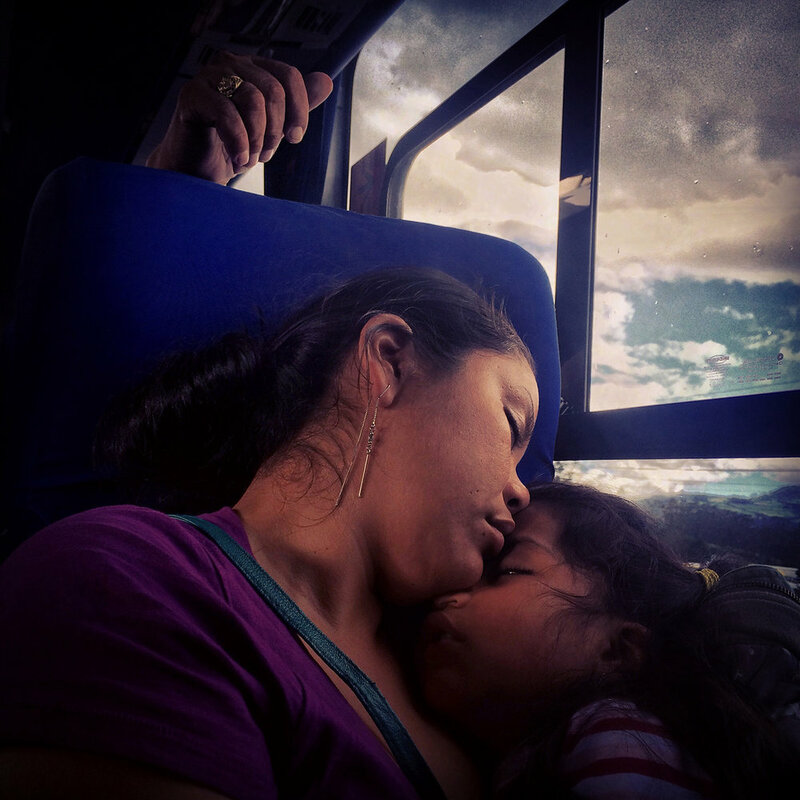 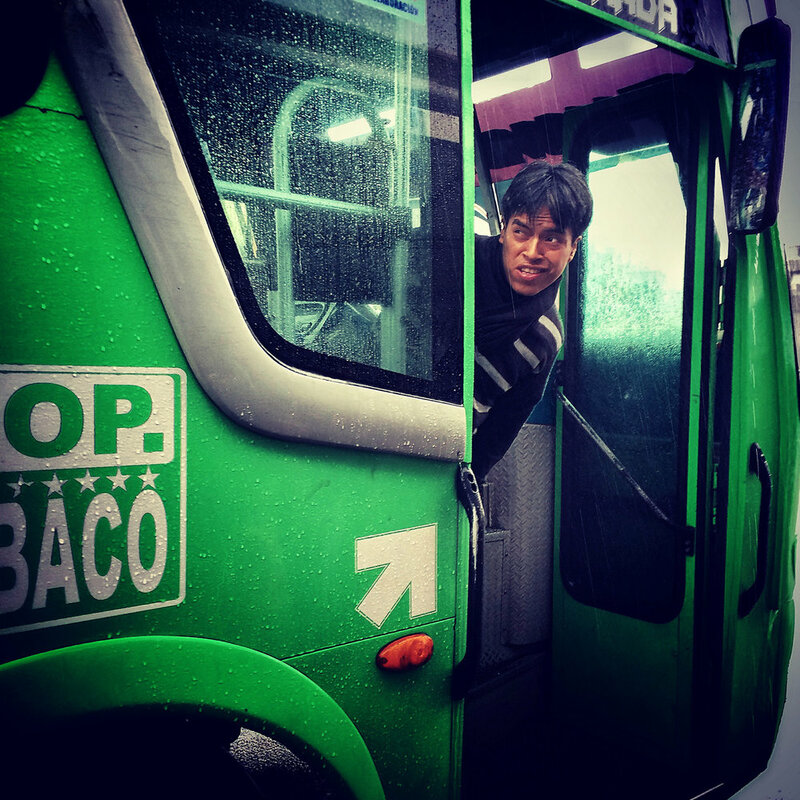 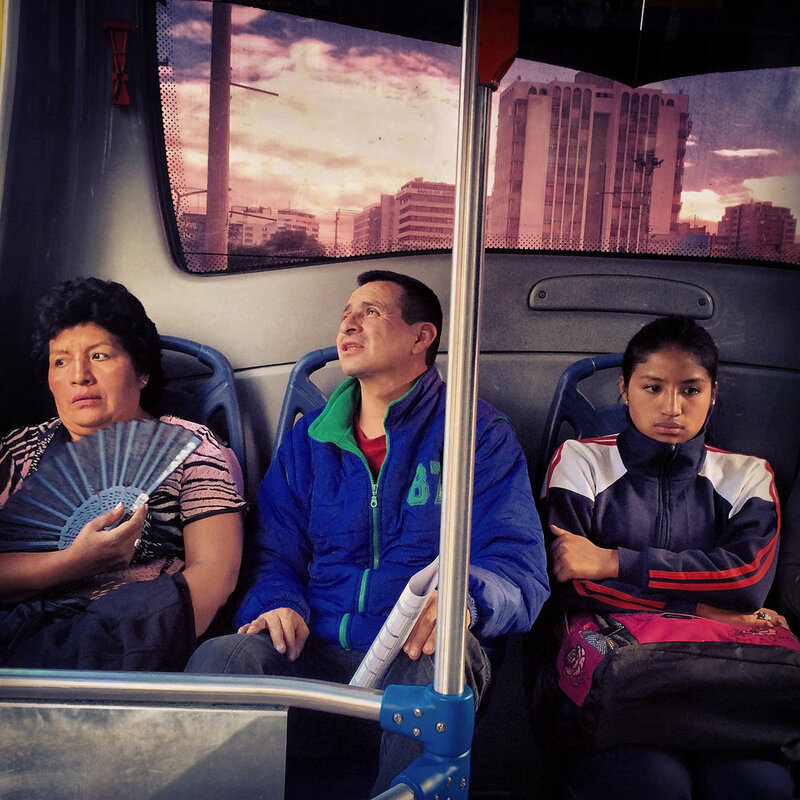 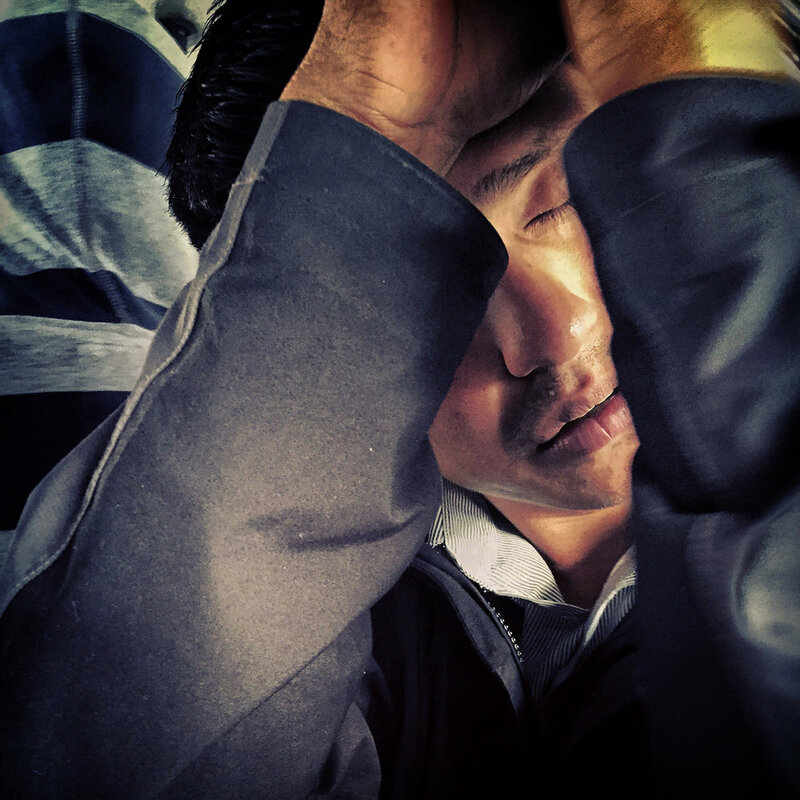 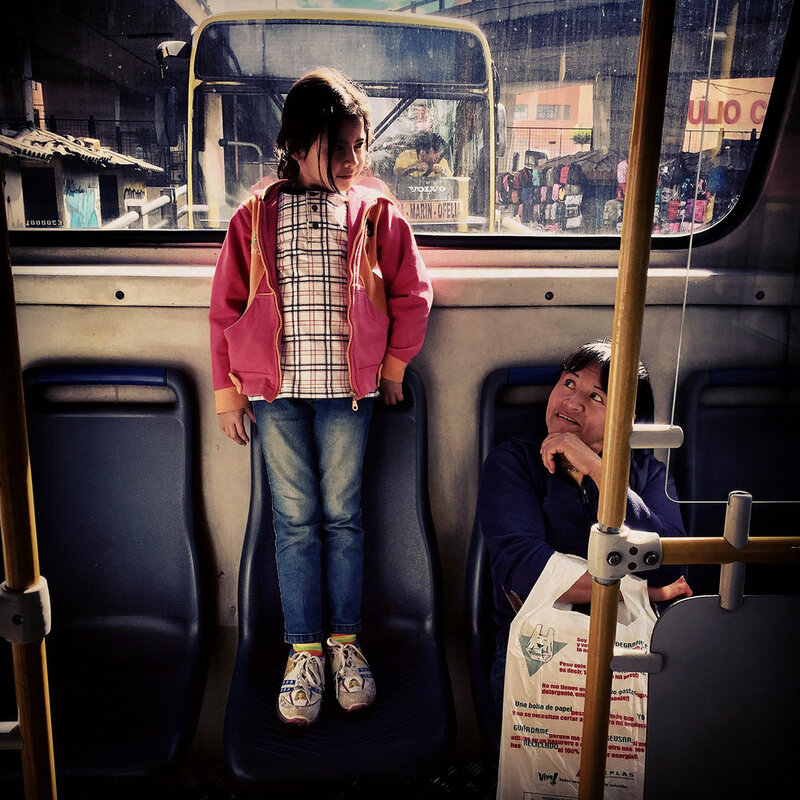 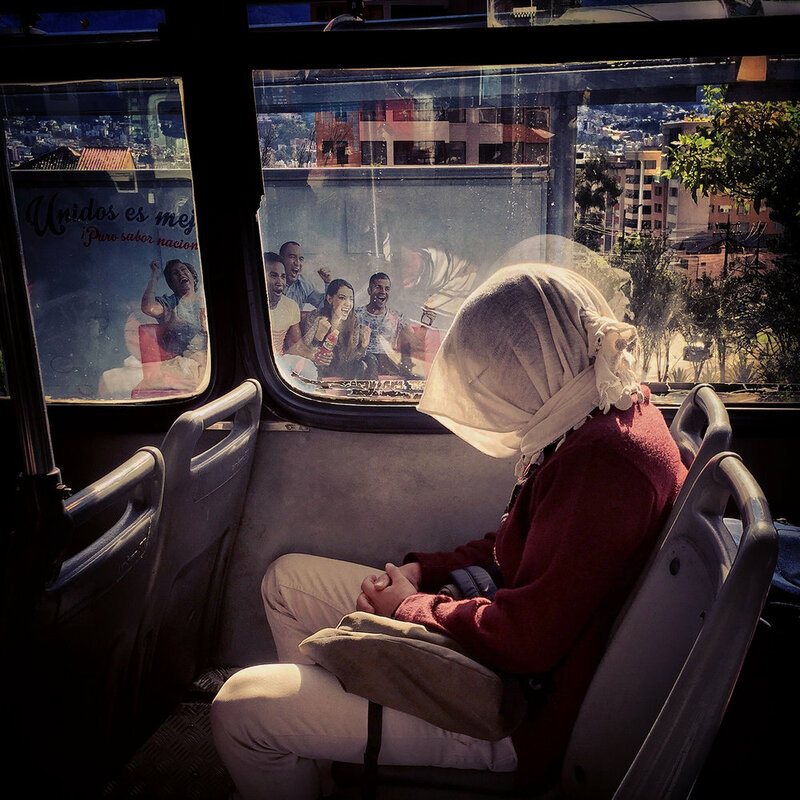 #TomandoElBus (Taking the bus) is a project that visually explores various everyday life situations that occur in Quito’s massive transport system. 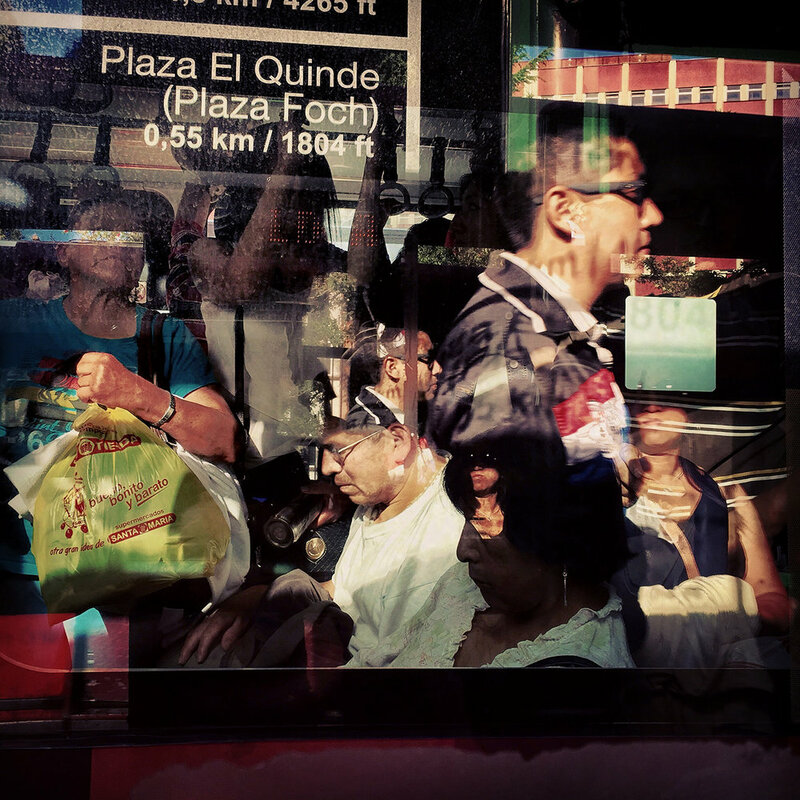 I believe that public transport can reflect the essence of a community, city or country. 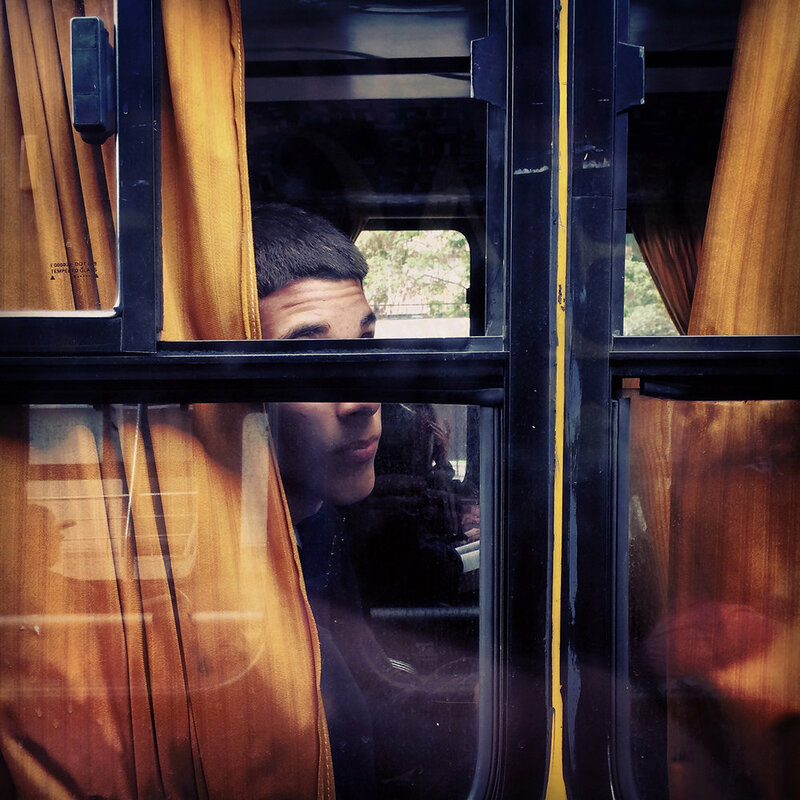 In a bus trip we can appreciate the great amount of colours, smells and sounds and human behaviour in the middle of all this can be studied. 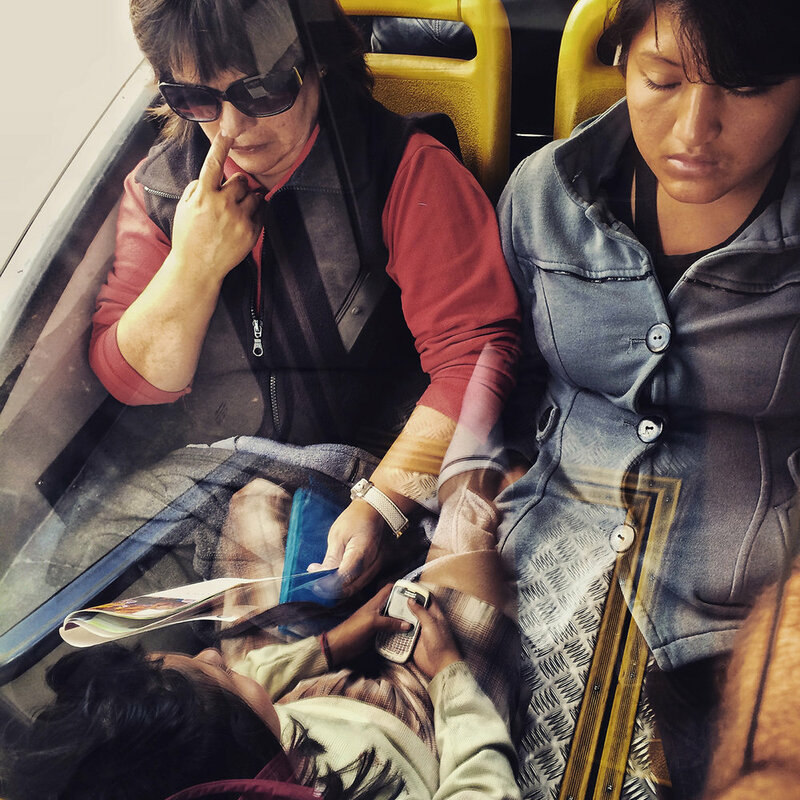 German philosopher and poet Bertolt Brecht once said: “Times change and the way to document them should change accordingly”. 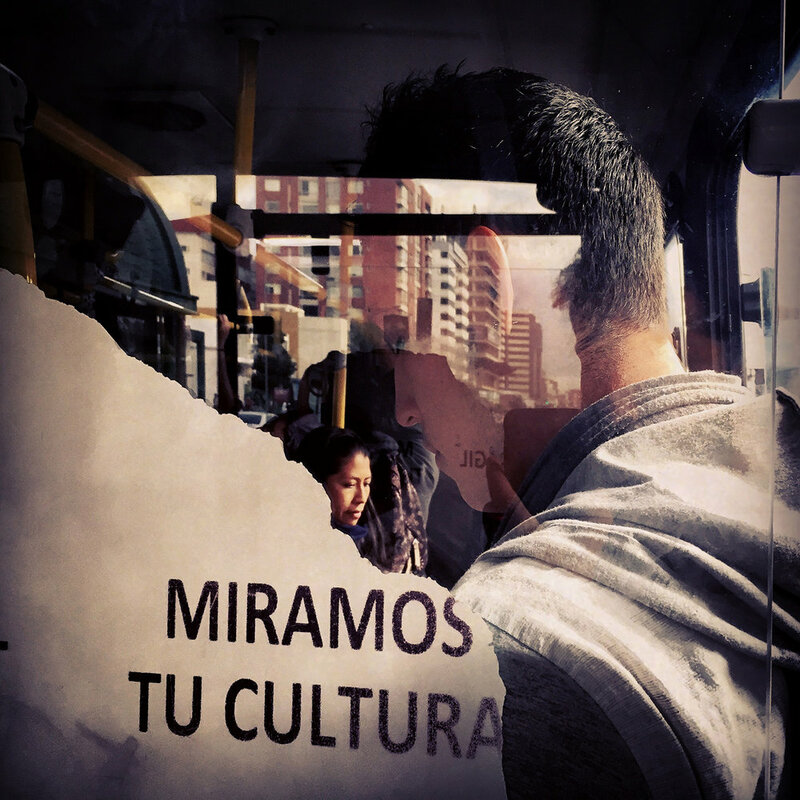 This is why the project was done using a cell phone, which allows sharing the photographs instantly in social networks such as Instagram. 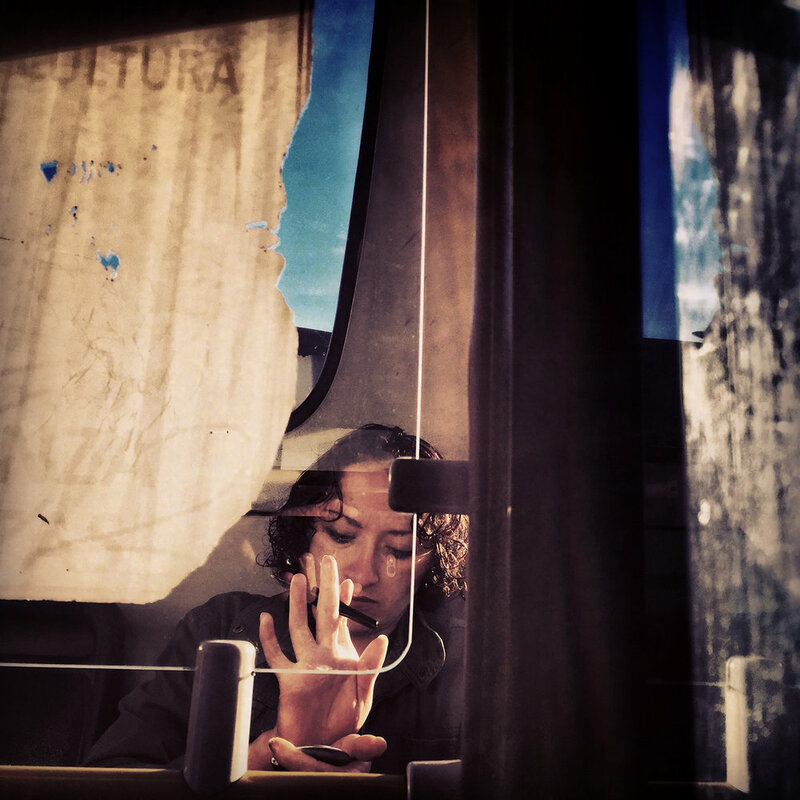 Besides, this tool allows to approach the subject and portray them from a much closer point of view, almost intimate.